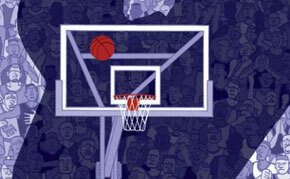 The new FreeDarko book is fantastic, whether you’re a basketball fan or not. A fake Togolese soccer team and a real Nigerian basketball player. The synergy no one said wouldn’t happen.